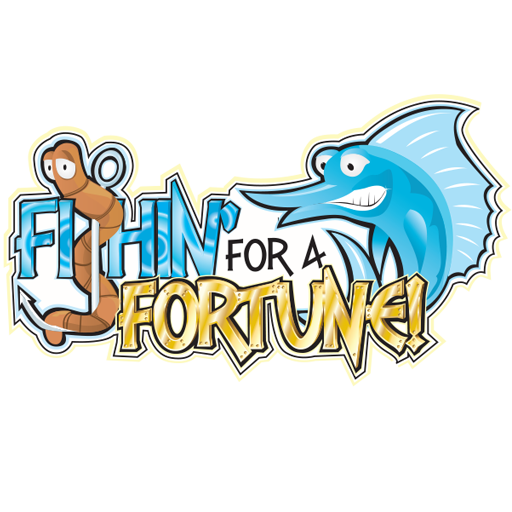 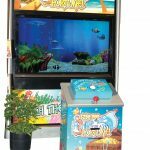 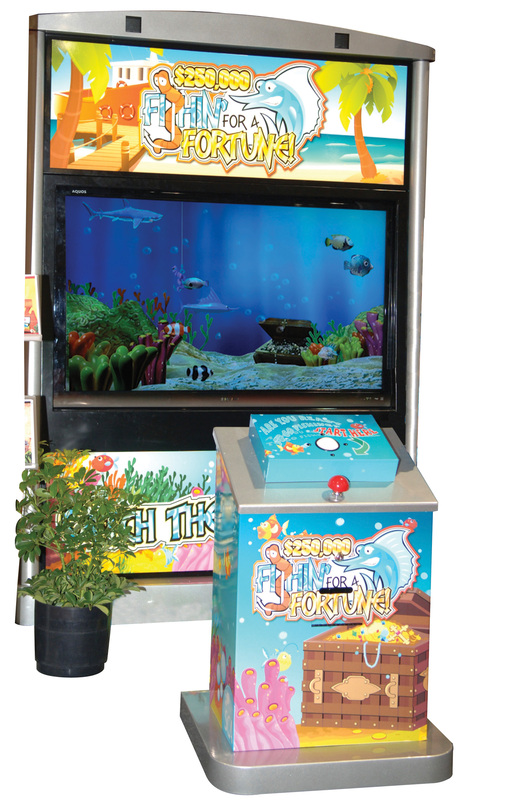 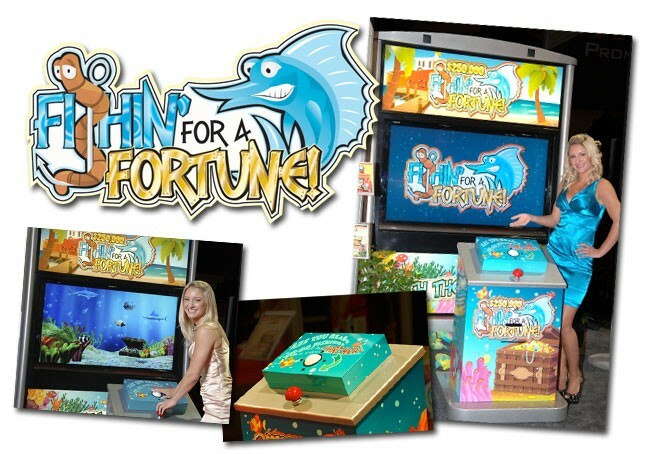 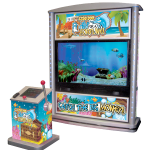 Our fishing-themed interactive game Fishin For A Fortune™ is designed to make a big splash on the casino floor with its beautiful Flash animation and fun-filled game design. 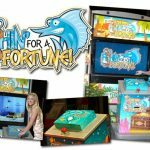 Offer qualified players the chance to win big! 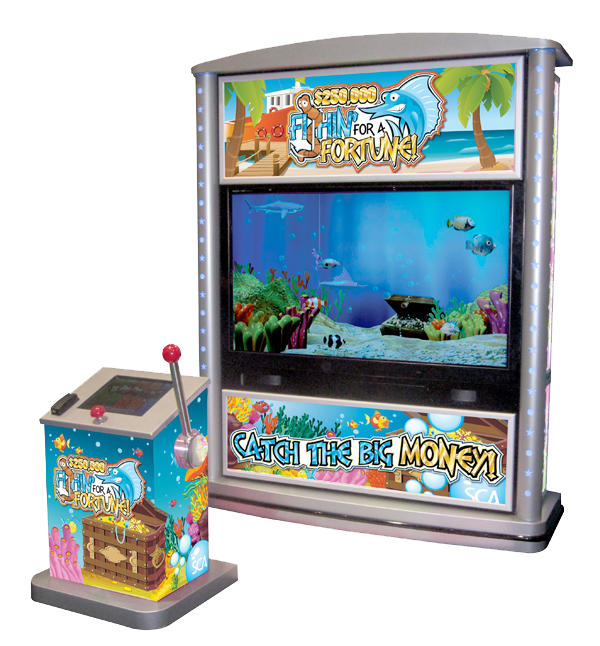 Integration to player tracking systems gives casinos the opportunity to offer tiered prizes based on earned play.